Every Thursday sit back, relax, and come fishing with World Fishing Network. 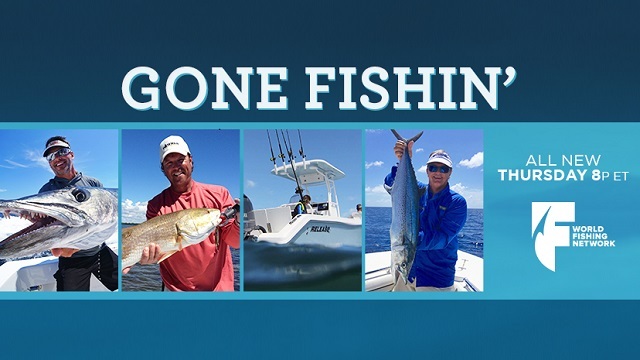 It’s Gone Fishin’ and there is three hours of some of the best fishing on television. So real you’d swear you were right there on the water with the pro anglers.